Steven Moore has designed more than 2,200 challenge coins during the course of his career. According to military lore, the tradition of issuing challenge coins dates back to World War I, though Moore acknowledges that might be something of an urban legend. Moore has designed more than 2,200 coins throughout his career, and while he can’t pick a favorite, he said he’s drawn to the coin he produced for the 82nd Airborne’s Purple Heart recipients. “It’s the only coin that nobody really wants to get,” he said. 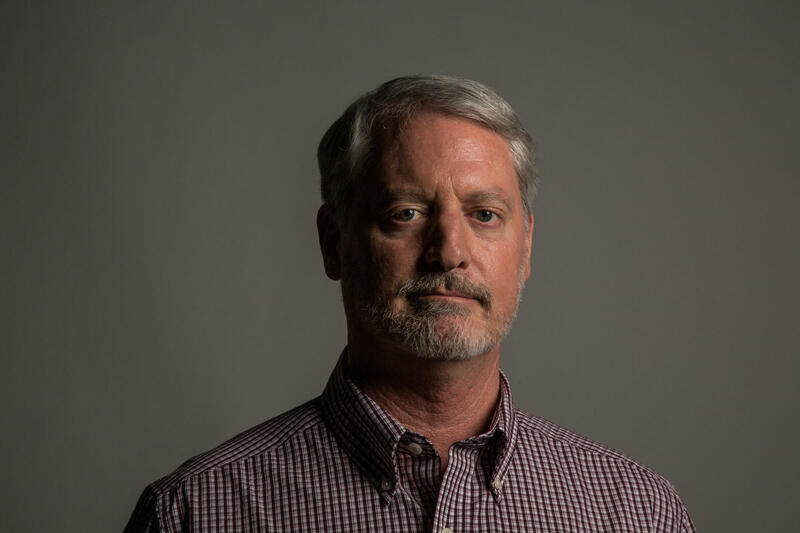 Like many business owners near Fort Bragg, Steven Moore caters to the specialized needs of the military community. He designs challenge coins, custom awards that are highly prized by service members. Moore has another connection to the military. Both his son and daughter are on active-duty. 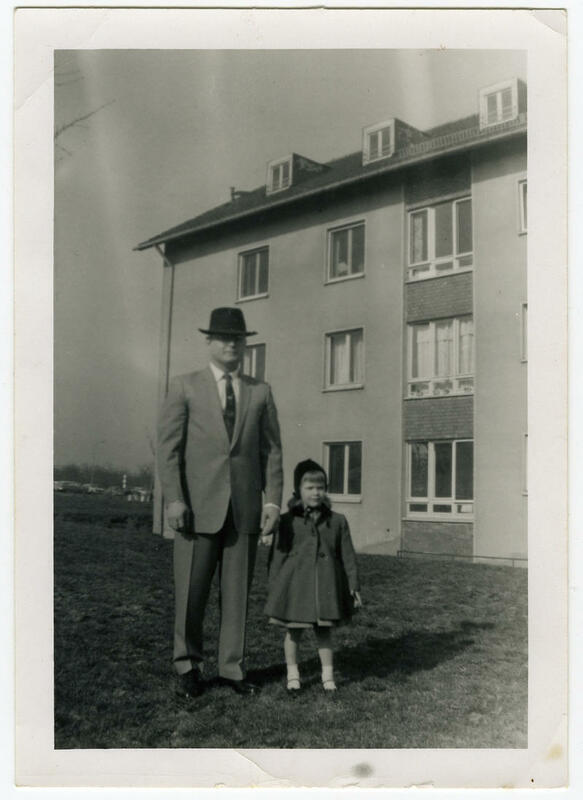 He recalled many sleepless nights while his children were deployed overseas. Moore said he will always cherish the coin his son, an Infantry officer, ordered for his platoon while deployed to Afghanistan. “It really was something that came full circle, to actually be producing a challenge coin for my own flesh and blood,” he recalled. 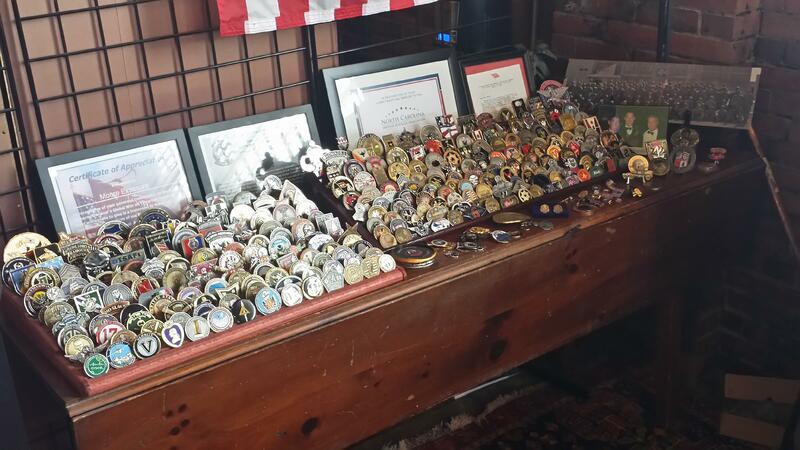 Moore displays some of the challenge coins he's designed over the years. 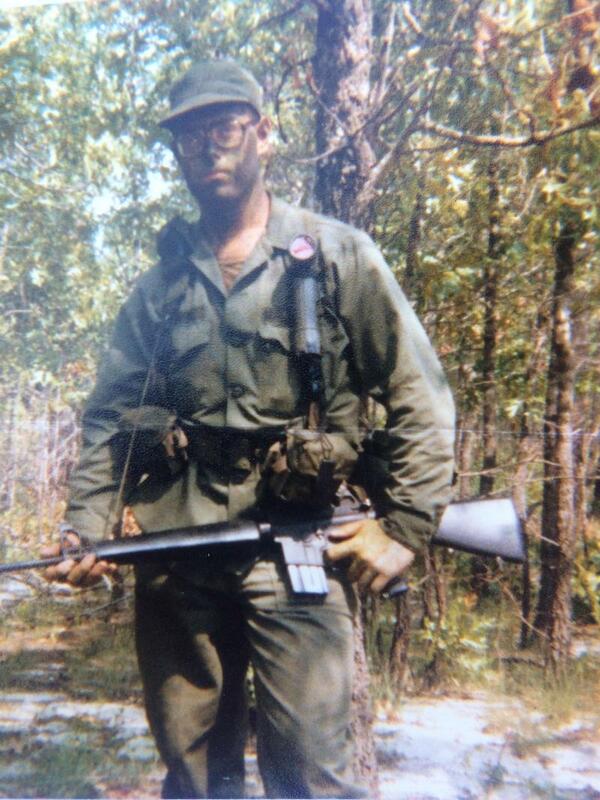 As a young man, David Goforth served in the National Guard throughout the 1980s. 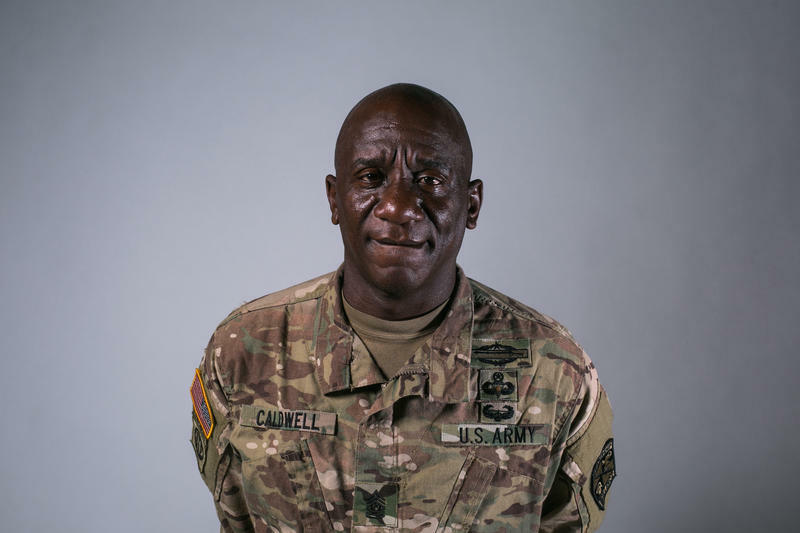 He enjoyed weekends practicing drills at Fort Bragg until he came upon a training accident that gave him pause. 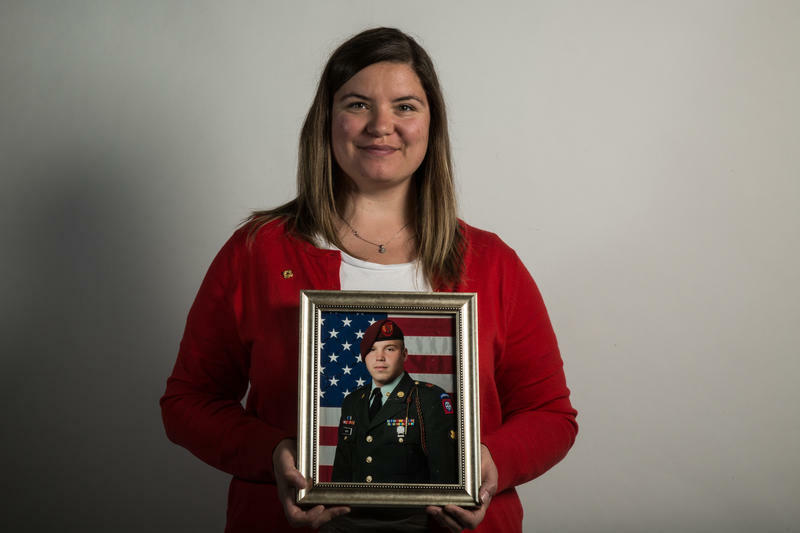 Laura Monk was a newlywed when she moved to Fort Bragg with her husband Austin in 2009. He deployed to Iraq shortly after. While serving overseas, he was diagnosed with leukemia. They spent most of their two-and-a-half year marriage negotiating his illness and cancer treatments.